Home Extensions and Improvements: You don’t require planning permission to extend or add to your house provided you meet a set of rules which came into operation on 6 April 2011.These rules set out what is allowed and not allowed without planning permission and applies mostly to the dimensions of the proposed extension, its position on the main house and its proximity to your site boundaries. You will need to apply for planning permission if:• More than half the area of land around the ‘original house’ would be covered by additions or other buildings.• The enlarged part of the house would be forward of a principal or side elevation and face onto a road.• It consists of the provision of a basement.• It includes the construction or provision of a balcony or veranda. 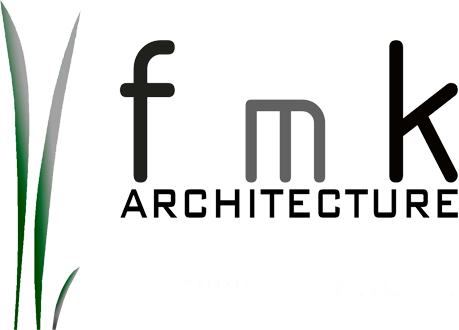 Contact FmK to. NI Planning Permission for Farm Buildings: You do not always need planning permission to carry out development on a farm holding. Certain development on a farm holding is deemed to be permitted development. This includes works for the erection, extension or alteration of a building which are reasonably necessary for the purposes of agriculture. However the development must comply with certain requirements set out in the relevant legislation. Generally speaking planning permission is not required for changes to the inside of buildings, or for small alterations to the outside (e.g. the installation of an alarm box). 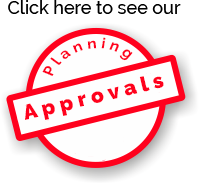 For most other types of development and changes of use you will generally need to apply for planning permission.Contact FmK to discuss your own specific project.New farm buildings and extensions to farm buildings. If you are intending to construct a new building associated with your.